Rent A Car Rates| Car Rentals in Sri Lanka | Book Hotels in kandy| Airport. Established in 1982 LESPRI ENTERPRISES is one of the pioneers in Travel & Tour Services in Lanka . 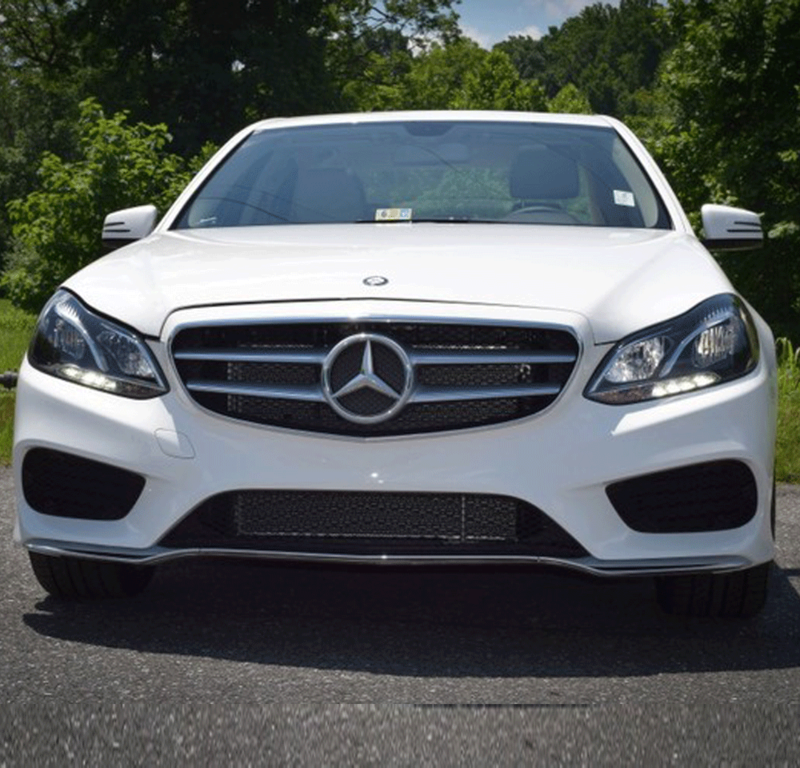 With 35 years experience in vehicle rentals it offers a wide range of latest vehicles which includes a brand new fleet of Mercedes Benz, BMW and a range of Japanese vehicles on Self Drive and on chauffeur driven basis. 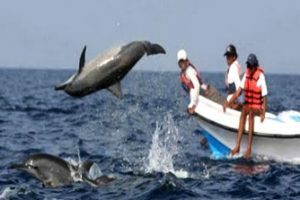 It offers custom made tours around Sri Lanka and a 24 hour back up service. 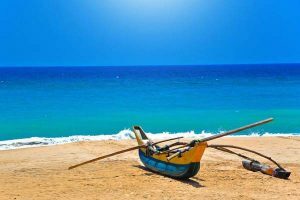 Free advice on how to get the maximum benefit out of your tour in Sri Lanka. It also provides luxury accommodation in Sri Lanka. Lespri Grand in Negombo near Colombo Airport is a 100 year old Colonial Bungalow converted to a luxury boutique hotel. 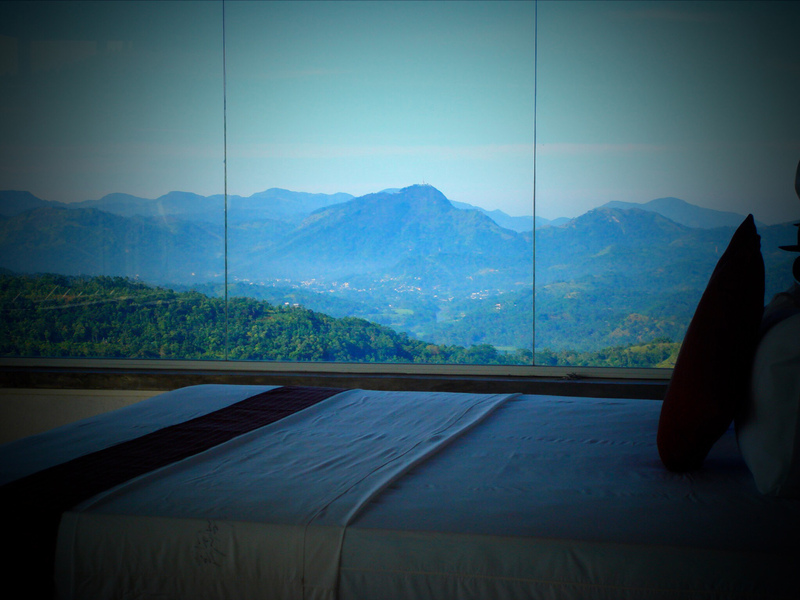 Club Lespri, the luxury hideout is a dream resort in the misty hills in Kandy with best views of both sunset and sunrise from each and every bed room. Being a pioneer in Rent A Car service in Sri Lanka, vehicle bookings are executed with professional expertise, boosted by a state of art maintenance facility and a 24 hour backup service. 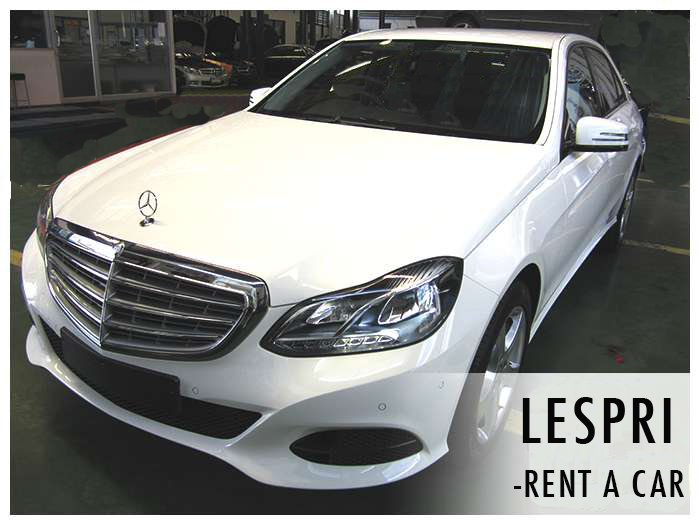 Rely on the best travel option in Sri Lanka that offers a mixed fleet of new and reliable vehicles on rent. 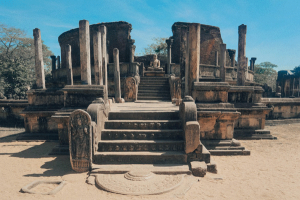 We arrange Airport transfers from Colombo International Airport to any destination in Sri Lanka. Travel around Sri Lanka in a chauffeur driven vehicle or Rent A Car on self drive basis. All our vehicles are comprehensively insured. 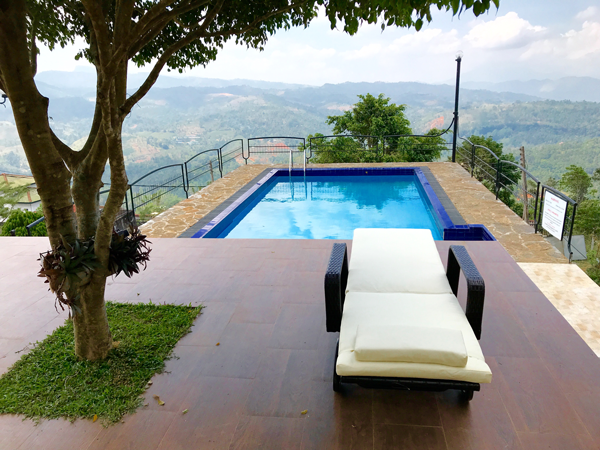 The stunning outdoor pool and all the bed rooms have an uninterrupted view of the far plunged range of misty mountains. 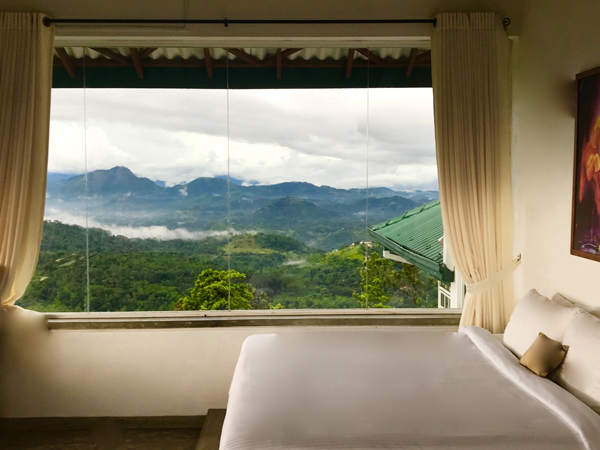 Amongst Luxury Hotels and Boutique Villa’s in Kandy CLUB LESPRI is a uniquely designed Bungalow, in a picturesque setting at the edge of a pine forest inhabited by Eagles and rare birds. 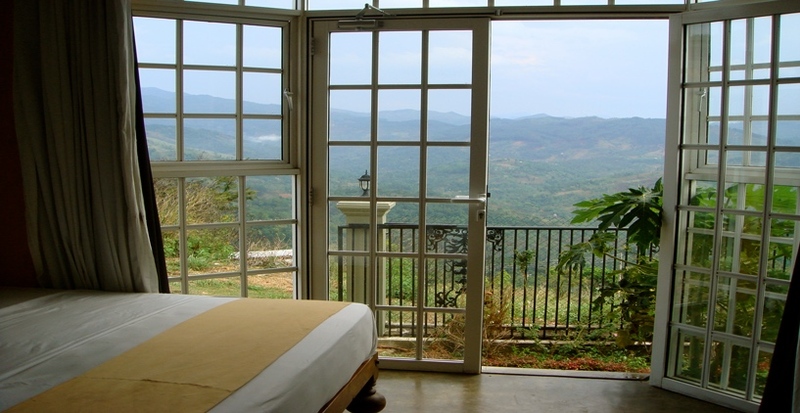 This modern accommodation in Kandy is surrounded by a range of misty hills and micro tea plantation. 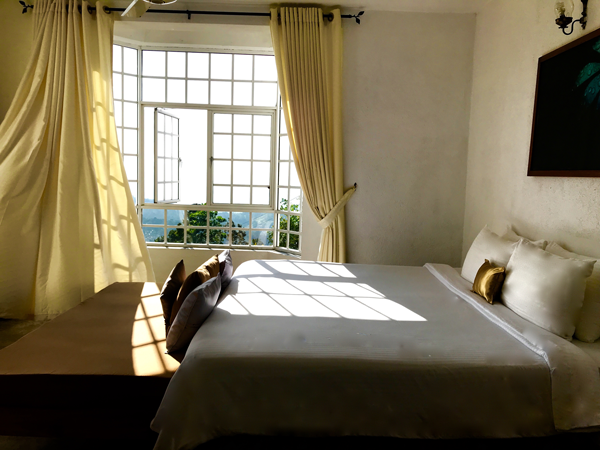 Situated in a tranquil environment, its is well placed to spend time to relax while exploring a broad selection of prime destinations of Sri Lanka in and around Kandy. 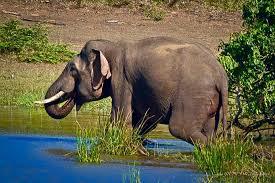 Day Tours to Sigiriya, Dambulla, Pinnawela Elephant Orphanage, NuwaraEliya and many more. 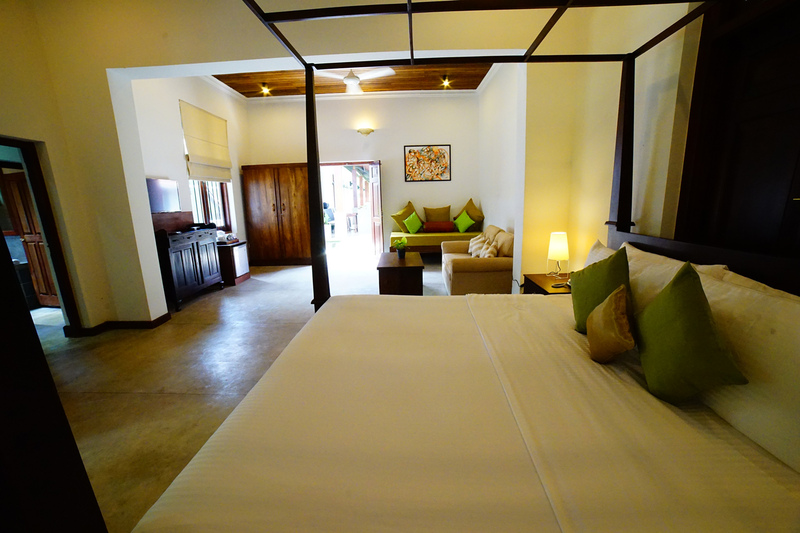 Finest Accommodation Colombo International Airport – Boutique Style Colonial Bungalow In Negombo. Ideal Place To Relax And Refresh Before And After Your Flight. 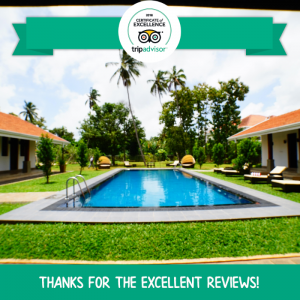 Lespri Grand is a 100 year old colonial bungalow converted to a luxury hotel preserving the fine details of the Colonial style situated in the city of Negombo. The Colombo International Airport, just 8 Km away, makes Lespri Grand the best choice for travellers who search for Colombo Airport Hotels. This luxury accommodation, situated within 8 Km from the Colombo Airport and in the heart of Negombo town is built on a 2 acre landscaped garden and most suitable for those who opt for a peaceful and a serene environment.Guests can either relax in the beautiful garden beside the turquoise Blue outdoor swim pool at Lespri Grand or visit interesting places in Negombo. 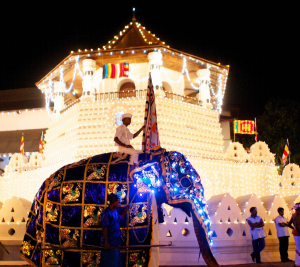 Just 20 minutes to Colombo City and 1.5 hours to the Dutch fort Galle on the Expressway. 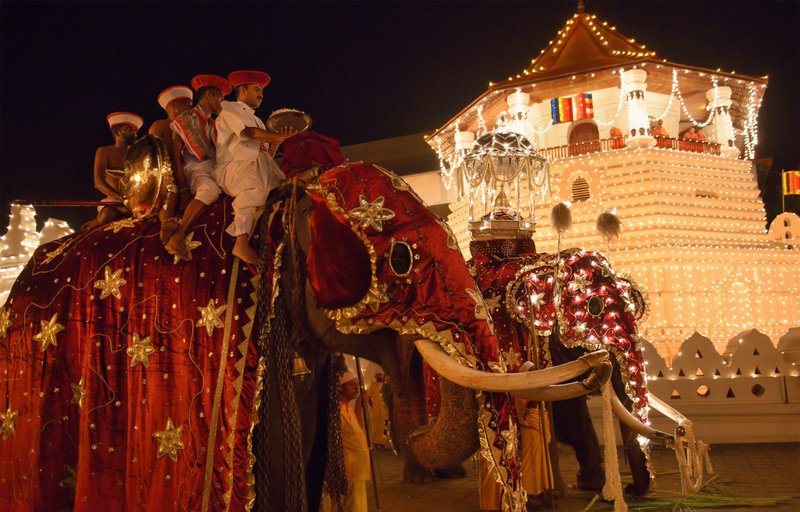 We are perfectly positioned to fit your travel plans around Sri Lanka. 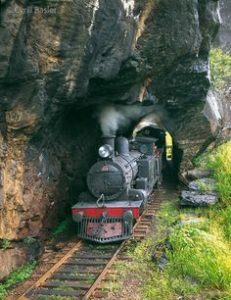 Are you planning to travel around beautiful Sri Lanka? Plan your tour well. Save your precious time. Enjoy the most beautiful Places in Sri Lanka. 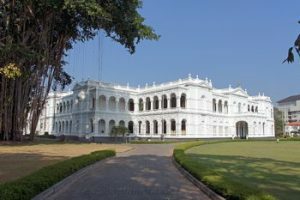 Things to do and interesting places to visit in Sri Lanka. 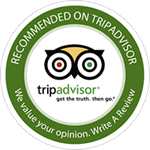 Let Us know your interests and we will plan a perfect tour for you. We provide a 24Hour Recovery Service, Island wide for a reasonable rate. 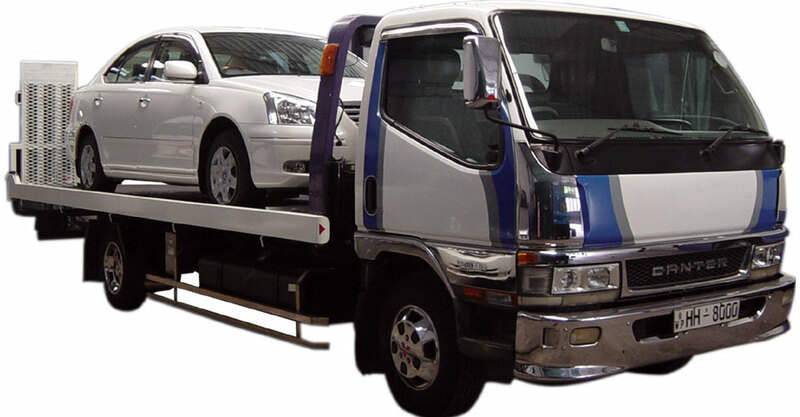 If it is a accident or a breakdown we can send you a vehicle to any destination and take your vehicle to your preferred destination. So that you can reach your destination in time with out any inconvenience. Excess Hours Rs. 500.00 per Hr. Mileage and Hours calculated from Colombo 13. Crew Batta Rs. 1000.00 per night. Mileage calculated from and to Colombo 13.